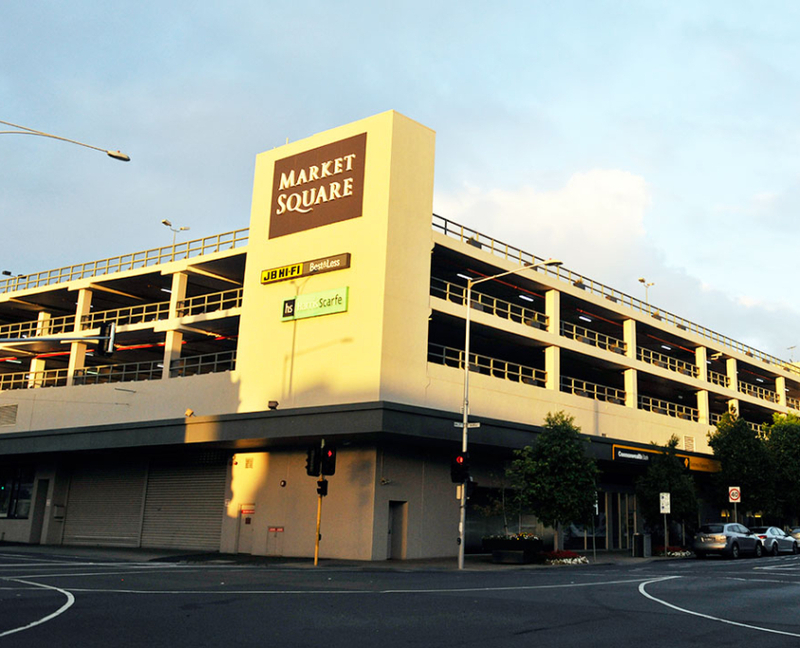 Parking at Market Square is some of the cheapest, safest and most convenient parking in Central Geelong. With four levels of secure parking, Market Square makes shopping easier than ever. Accessible and parents with prams parking spaces are available. Maximum daily charge is $24.00. Parking must be paid prior to returning to your car. Call Centre security on 0447 474 147. A $30 callout fee applies in addition to the daily parking charges. Leave your vehicle overnight until the car park reopens. A fee of $30 per night applies in addition to the daily parking charges. Please ensure that you keep your original entry ticket as this is required when making payment at the pay stations when you are departing. Discounted parking is available for over 50s on selected Tuesdays. Contact Centre Management for details. Spend $30 or more at Timezone and receive $2 off your parking at Market Square. That’s two hours free! Ask for your parking voucher at the Timezone Cashier and insert this at the auto pay station to redeem the offer.